Here at Dragonflies we are happy to announce our brand new monthly fly subscription service. Just sign up and every month you will get a great selection of flies tailored and picked by us for the season. At just £7.99 it's a great offer as the fly sets packed will be worth £10 and over or select the larger option of £15.99 and get at least £20 worth of flies each month. So to get £10 or more of flies every month for just £7.99 or £20 worth of flies every month for just £15.99 subscribe now and get your box filled up for a great seasons fishing! Only at Dragonflies! Free delivery to the uk! 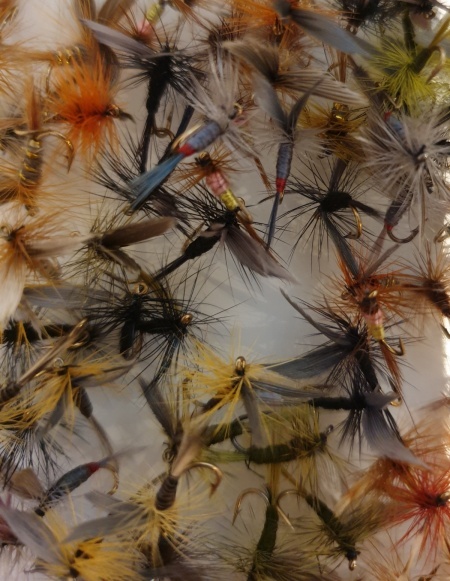 Sign up by the 5th of the month and your flies will be sent on the 6th (excluding weekends) No contracts just cancel at any time you want by contacting us at sales@dragonflies.co.uk. All subscription flies sent out on the 6th of the month so sign up by the 5th to get that months flies! !